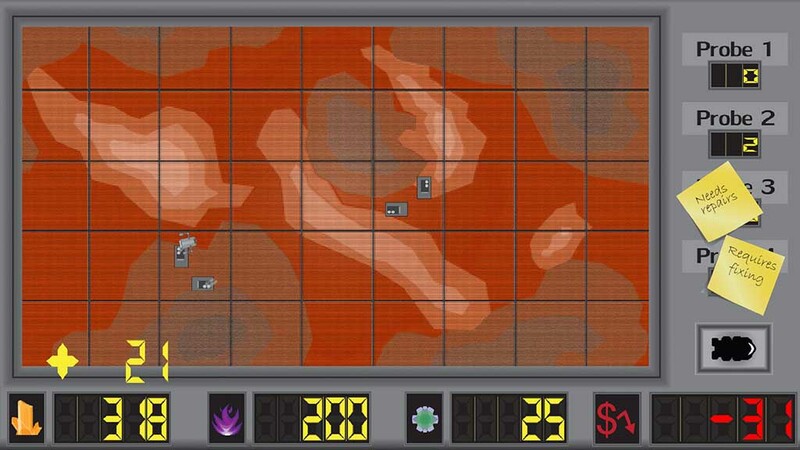 Space Miner is a 2D top down mining simulator in which the player mines planets while on a journey home. 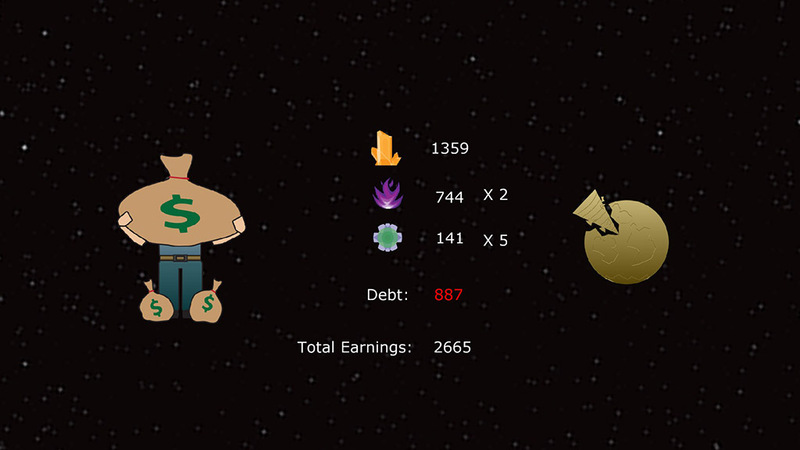 The player must balance their resources against the rising costs of interplanetary travel and the purchasing of upgrades as well as an ever increasing debt. 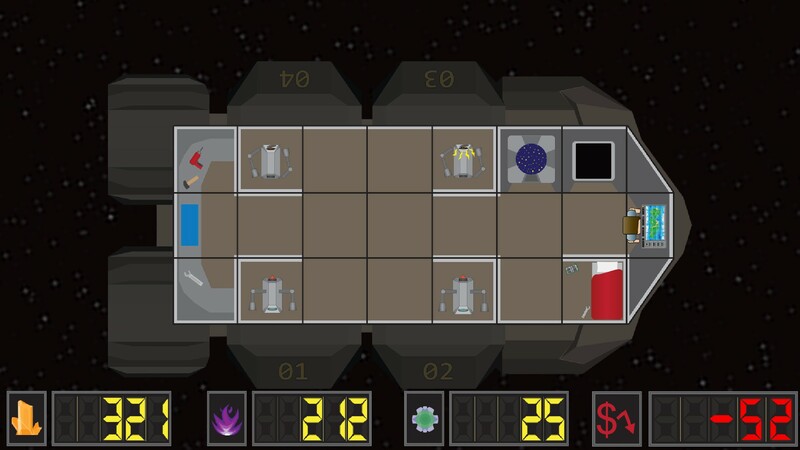 Will the miner return home to riches, crushing debt, or be lost to the vacuum of space? 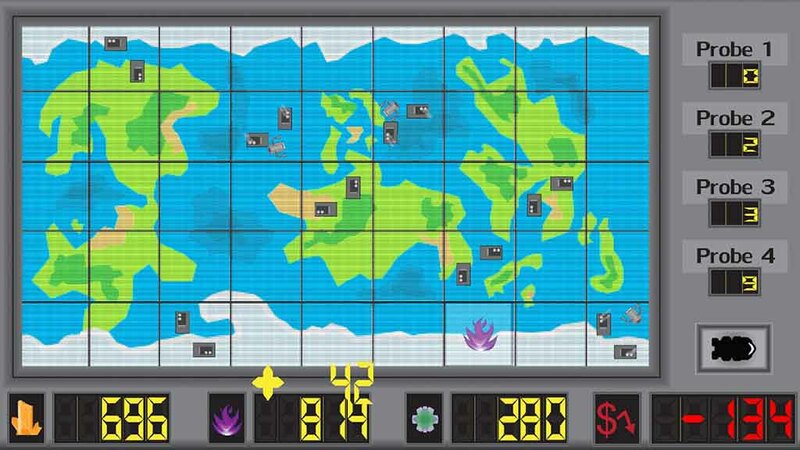 The player will decide.